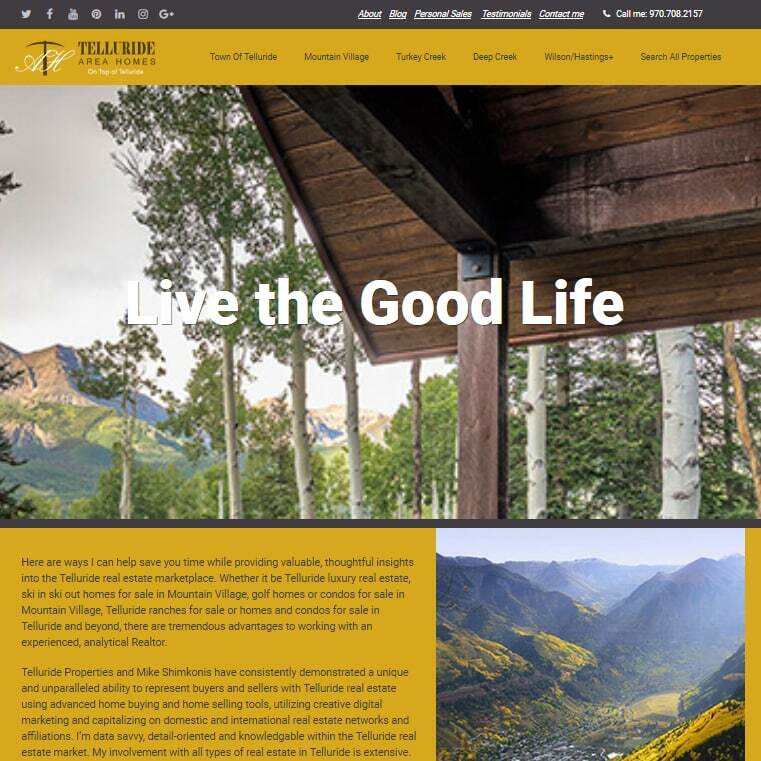 Telluride Area Homes, in partnership with ITZonTarget, is a WordPress site that was previously designed and built. 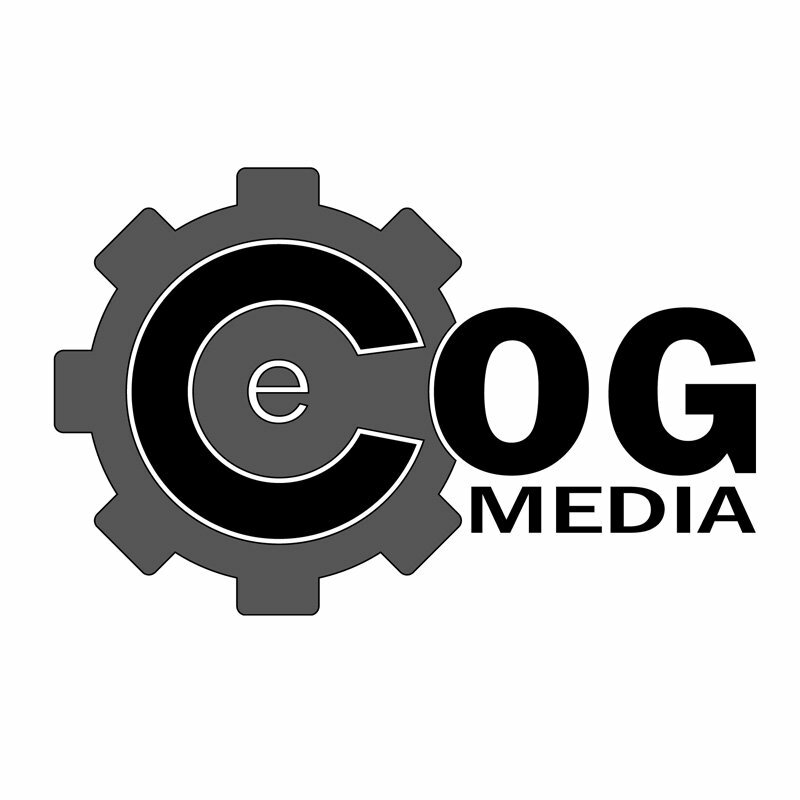 eCOG Media is now providing support for the website and improving the SEO and website optimization to help with its placement on the search engines. Working with the client to optimize and configure their linking of their social media accounts and online reviews. In the highly competitive market for real estate this is key; Telluride Area Homes offer something more with the view of the local flavor of Telluride and the happening around its community.